All of my candles and melts are handmade in York, UK using Soy Wax. Each of my candles, wax melts and bouquets comply with the CLP regulations that came into effect in June 2015. 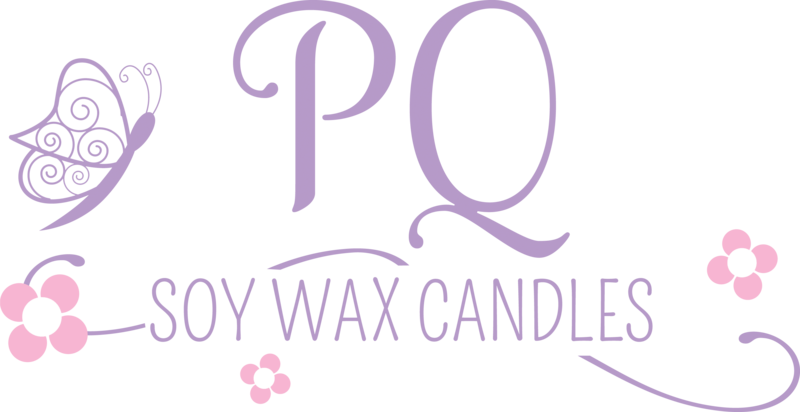 I chose to use Soy Wax because of its many benefits compared to paraffin wax, i.e. longer burn times, better scent throw and 90% less soot when burning, to name but a few.